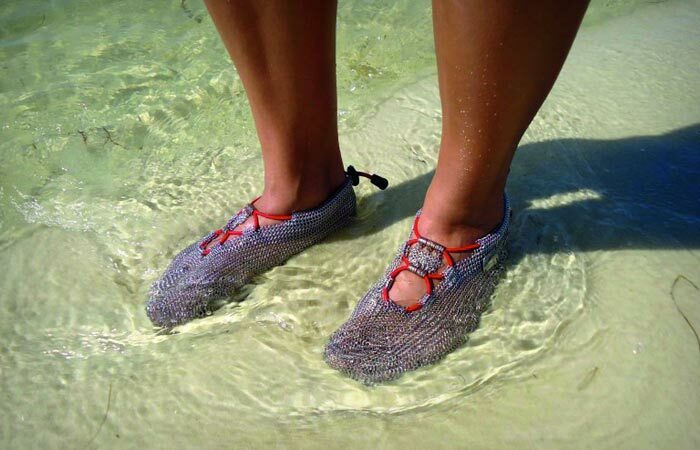 There have been several ideas for barefoot shoes out there and this last one, called the Paleo barefoots, might actually prove to be the strangest of them all. 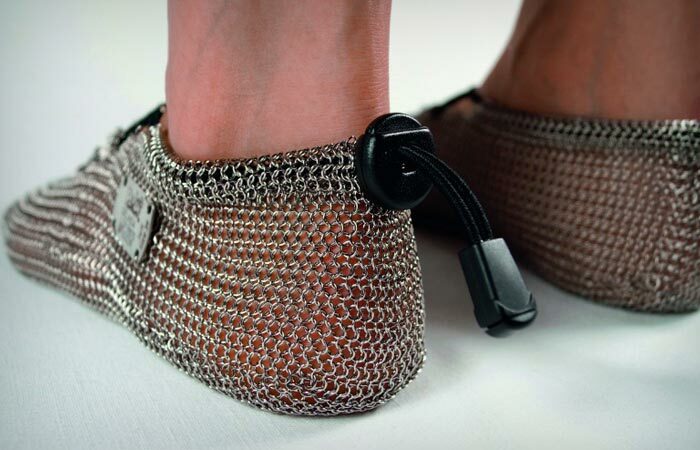 Their idea was to emphasize the difference between the barefoot shoes and minimalist shoes. The second ones are in function just like most other shoes, creating a distinctive protection of your feet from the environment and, in terms of feeling, try to imitate the sensation of barefoot walking with more or less success. On the other hand, real barefoot shoes do not ‘protect from dirt, temperature variations, humidity and water’, because these are the ‘factors that make our feet strong and healthy’. The main idea behind the Paleo Barefoots is that our feet are filled with nerve endings so thus actually intended to interact with the environment.